The InsideMove is the best training tool I’ve seen to help the golfer with downswing and release into and beyond impact! 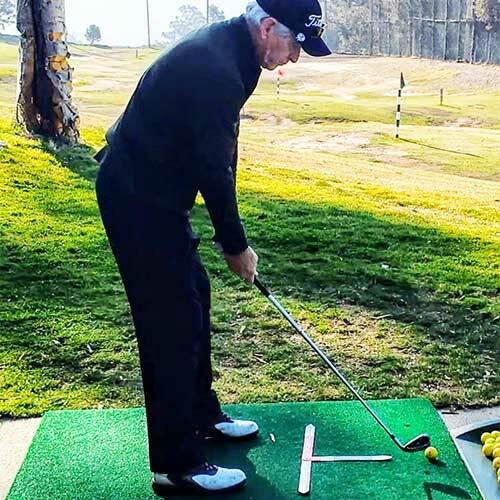 "If you want to play your best you need to learn from someone who has played with the best"
With the InsideMove you will beat the crap out of your golf buddy! 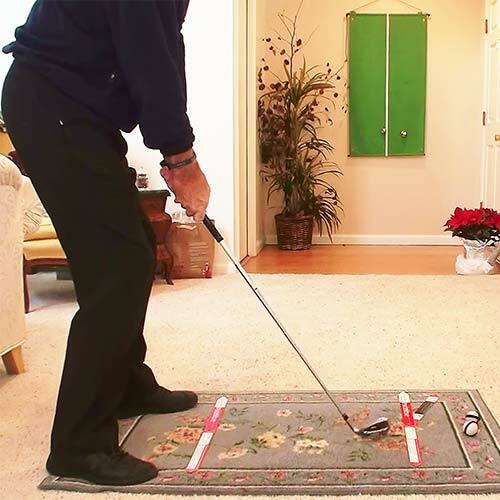 A more upright swing allows a better chance for a straight shot, when timed correctly. 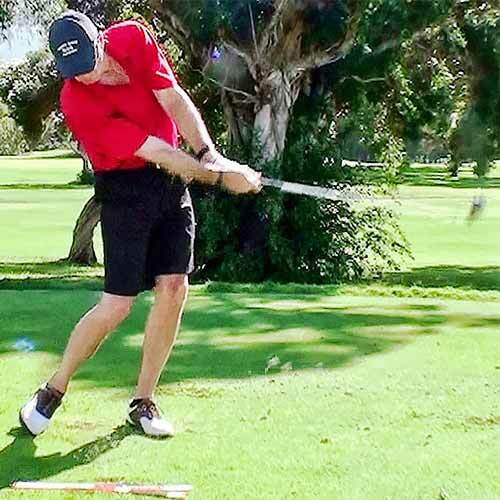 The swing plane affects the direction the golf ball travels when hit and the trajectory of the shot. 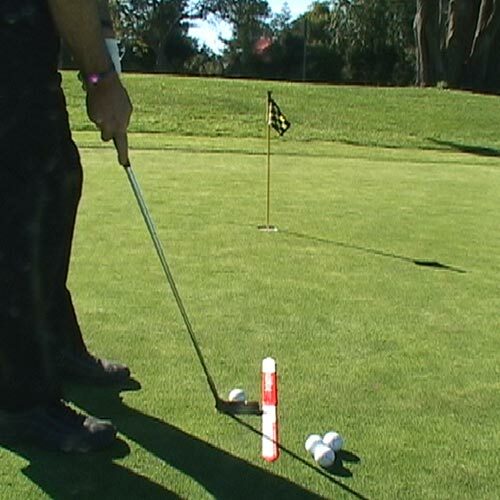 Helps you sink more putts.